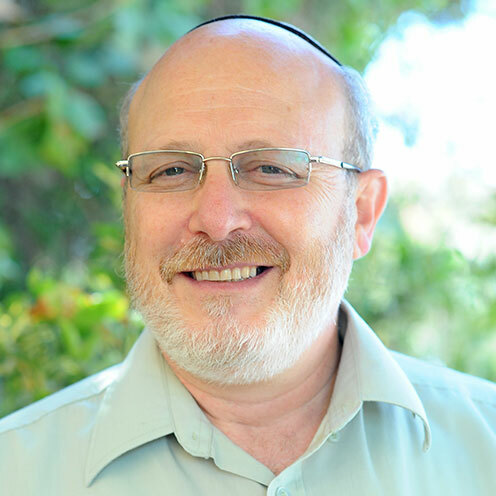 After completing his IDF service, Micky Wesserteil founded NGO’s in a variety of public service fields, out of a feeling of strong commitment to the Jewish people. Over the years, he has worked in close cooperation with the Prime Minister’s office and other government agencies. For clase to ten years, he managed the Israeli Center for Children with Cancer. 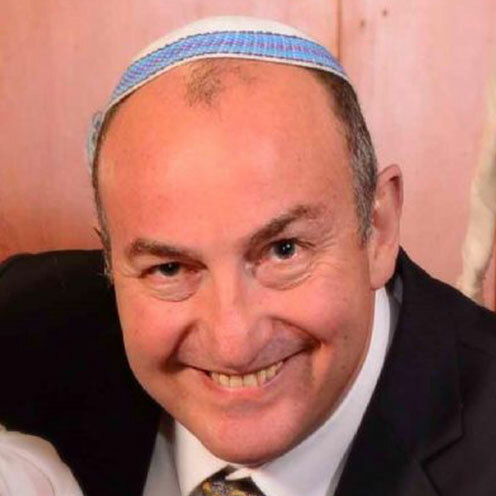 Leveraging his medical, political and media connections, he then founded Yad Tamar to provide a wider range of medical and social support services for cancer patients of all ages. After graduating college with a degree in engineering and an MBA, Uriel worked for years providing strategic advice in improving management systems for businesses and non-profit organizations. Uriel directed quality control departments and non-profits, and advanced the administrative and marketing efforts of a wide variety of companies. Uriel has worked for close to 15 years in helping families and philanthropic organizations, with the vision of making the world into a healthier and better place. In 2014, he joined Micky to help create a comprehensive support system for cancer patients and their families.